Campion Estates condos are located right off of Great Pond Road near Brooks School with beautiful views of Lake Cochichewick. There are 25 units in all and two types of condos in this complex: garden style and townhouse style. 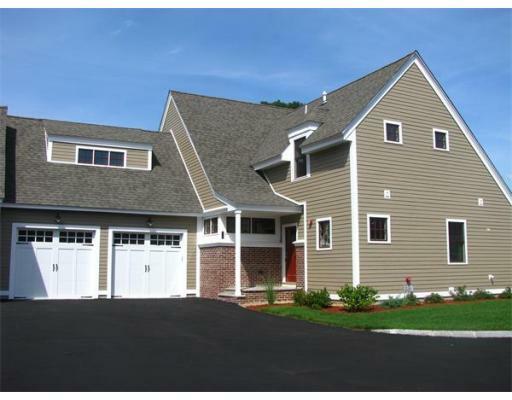 These Garden Style Campion Estates condos North Andover have 2-3 bedrooms, 1,600-2,100 square feet. 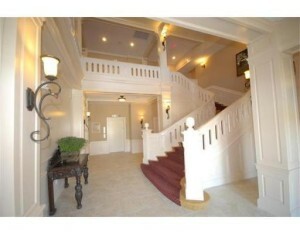 This is a beautiful restored mansion with a foyer & grand staircase to upper the floors. There is also an elevator. Other features include granite counters, stainless steel appliances, central a/c, hardwood floors, and detached garages. Sales Prices for the Campion Estates condos in North Andover: As of February 2018, the last 2 garden style condo sales in this complex happened in January 2013 and June of 2013 at $399,900 & $370,000. These units are townhouse style, 2 floors, 2-3 bedrooms, 2,200-2,600 square feet. Other features include granite counters, stainless steel appliances, central a/c, hardwood floors, gas fireplaces, and attached 2 car garages. Sales Prices for the Townhouses at Campion Estates in North Andover: As of February 2018, one sale happened in 2017 at $540,300 and one sale happened in 2016 at $600,000.